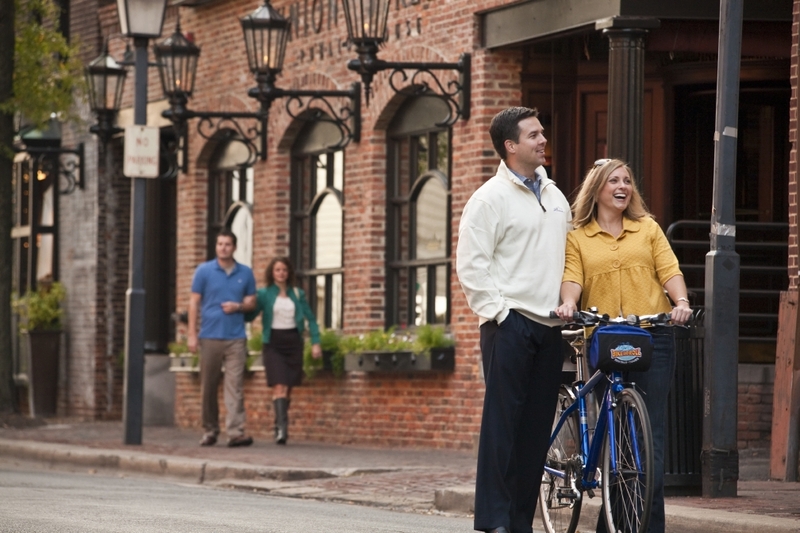 When you think about where to find outstanding jazz, what comes to mind? New Orleans? New York City? Those will always be great options, but Virginia is woven similarly into the fabric of the genre’s past, and it’s shaping up to be an increasingly prominent driver of where jazz is headed. 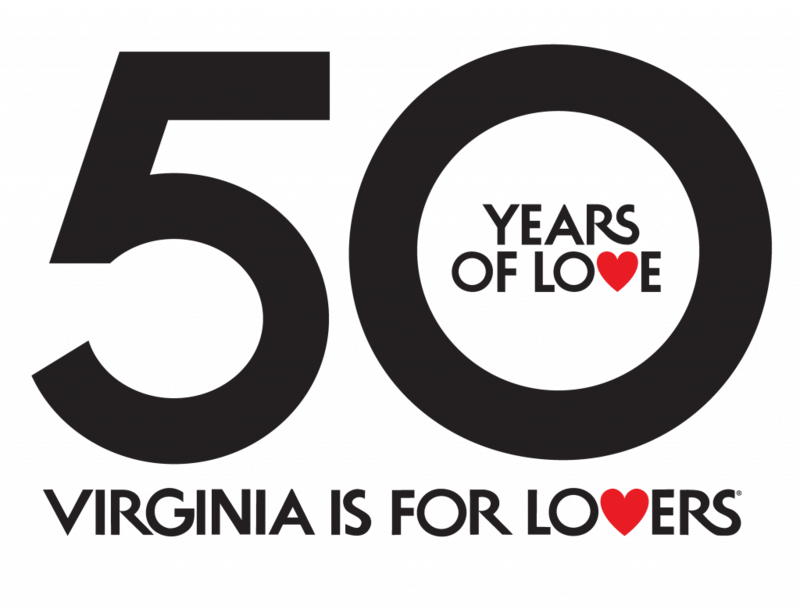 From household names and favorite festivals to clubs you might not have heard about, here’s a sampling of the people, places, and events that make Virginia a worthy destination for any serious lover of jazz. Given his versatility, productivity, and reputation as a phenomenal collaborator, Devonne Harris looms large as one of the state’s most respected and closely listened-to jazz artists. Also known for his prolific beatmaking under the name DJ Harrison, Harris is the keyboardist and driving creating force for Butcher Brown, the jazz-funk juggernaut that thrives wherever they play, from the stately Dominion Energy Jazz Cafe at the Virginia Museum of Fine Arts to the festival atmosphere of Friday Cheers on Brown’s Island to the intimacy of the basement Richmond venue Vagabond, which is where the band recorded an energetic and outstanding 2017 live album. Harris represents such an inspiring way forward for the genre: firmly in touch with past greatness while fearlessly focused on pushing into new sonic territory. And he shows no signs of slowing down. Emilio’s has provided a consistent setting for live jazz in the state’s capital city for decades. The Spanish restaurant offers weekly jazz nights on both Thursdays and Fridays, the latter combining VCU Jazz Night, which starts at 7 p.m., and a 9 p.m. set by Doc and the Keynotes that’s billed as “the longest running Jazz gig in the country.” Through restaurant name changes, multiple presidential administrations, and the advent of the Internet, Doc Ralph Branch has been playing Friday nights right there at Meadow Street and Broad Street — more than 30 years in total. Admission is just $5 and guest vocalists and musicians often perform, lending a warm, communal atmosphere to the affair. Stopping by means being a part of a truly historic run of performances — and hearing dynamite jazz and blues. The Richmond Jazz Festival, which is held each August on the grounds of the big and beautiful Gilded Age Maymont Estate, bills itself as “the premier musical event on the East Coast.” 2017 alone included performances from legends like Robert Cray, Pat Metheny, Bob James, the Isley Brothers, and Erykah Badu, as well as sensational young acts like Joey Alexander and Elle Varner. 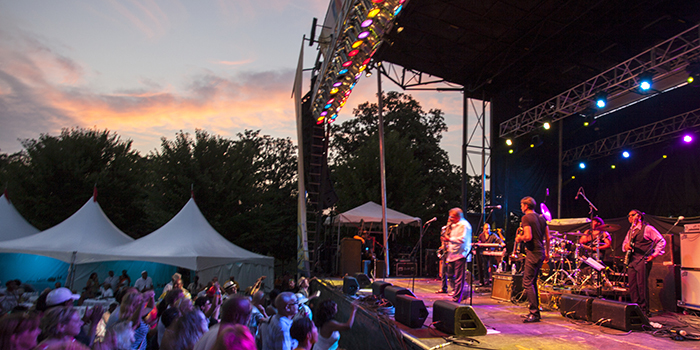 While the festival is known far and wide for its two action-packed days of live performances at Maymont, the fun actually kicks off during the preceding week, with affiliated events held at Richmond musical hotspots like the Virginia Museum of Fine Arts, the historic Hippodrome Theater, and Hardywood Park Craft Brewery. Fans of food and drink have plenty to look forward to as well — there are wine tastings and chef demonstrations, in addition to special artist meet and greets that could bring you to closer than ever to some of the greatest instrumentalists ever to practice America’s original art form. The First Lady of Song. The Queen of Jazz. By any name, Ella Fitzgerald’s legendary singing towers over the genre, and her story began right here in Virginia. She was born in Newport News, and while her time living there was brief, she’s part of a rich tradition of jazz musicians who hail from the Hampton Roads area. That tradition also includes guitarist Charlie Lee Byrd, whose career took flight with the rise in popularity in the United States of Brazilian bossa nova in the 1950s and 1960s, and vocalist Salena Jones, who performed under her birth name, Joan Shaw, before moving to England and adopting the stage name she’s now known for — a portmanteau joining the first names of two of her influences: Sarah Vaughan and Lena Horne. 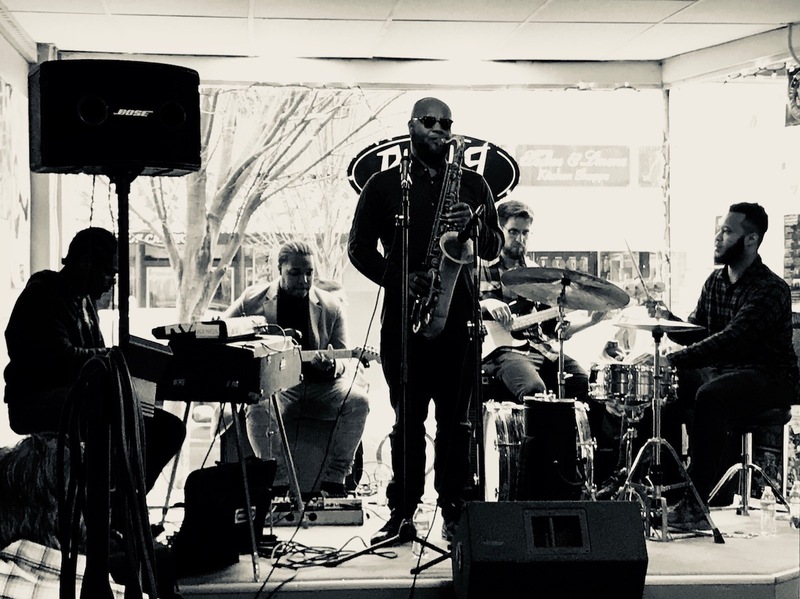 Listeners hoping to dive into the living tradition of jazz in Hampton Roads have no shortage of options, especially if they’re frequent visitors of the Attucks Theater, located amid the Church Street corridor in Norfolk. Designed by African-American architect Harvey Johnson, named after African-American patriot Crispus Attucks, and once known as the “Apollo Theatre of the South,” the theater played host to legends like Cab Calloway, Duke Ellington, and Nat King Cole before closing its doors in 1953. The venue was renovated and reopened in 2004 and now offers regular jazz performances, serving as one of the venues for the Church Street Jazz Series. 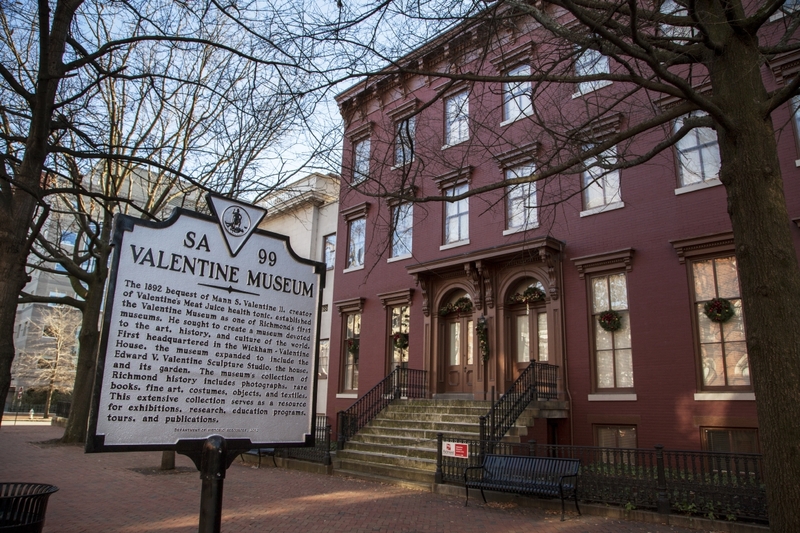 And when you’re on the way to the theater, you could enjoy the sounds and perspective of prominent Norfolk jazz figure Jae Sinnett, a drummer, composer, and bandleader who hosts multiple public radio programs, including Sinnett in Session and The R&B Chronicles. The Hampton Jazz Festival started out as a one-time commemoration of Hampton University’s centennial, and it was first held at the school’s Armstrong Field. Fortunately, they’ve kept the party going for more than 50 years! 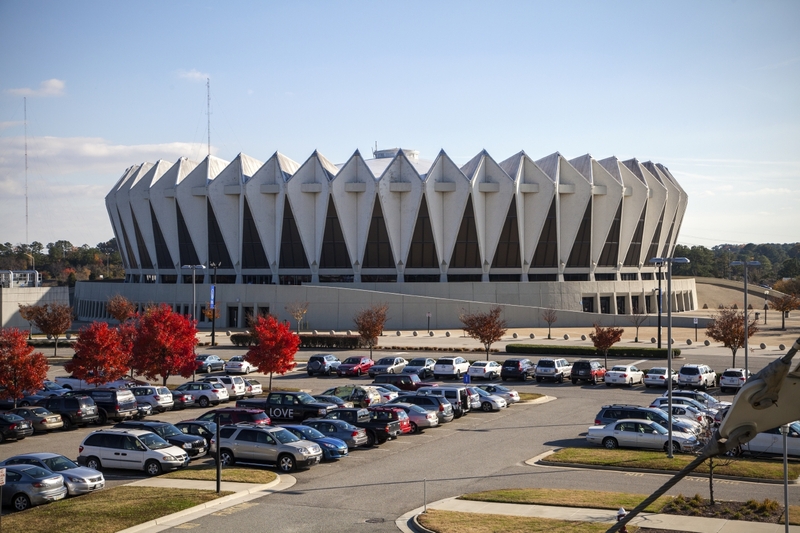 Now held at Hampton Coliseum, which strikes a stunning silhouette, thanks to its distinctive architecture, the festival celebrates the best of jazz, pop, soul, blues, and R&B across three days each June, with attendance numbers in the tens of thousands. It’s easy to see why — Ramsey Lewis, Trombone Shorty, Jill Scott, Jennifer Hudson, The O’Jays, Chaka Khan, Toni Braxton, and Babyface have all made appearances within the last few years. (And looking back at lineups from the festival’s early days is mind-boggling: 1968’s event featured Cannonball Adderley, Dizzy Gillespie, Count Basie, Thelonious Monk, Nina Simone, Wes Montgomery, and Muddy Waters, among others.) It’s one lineup you’ll want to keep an eye out for each year, and be sure to clear that last full weekend in June on your calendar! René Marie was born in Warrenton, Virginia, at time when the town’s population doubled within the span of a decade. She was one of seven children, and while she did have some formal training on the piano when she was young, and gigs singing with R&B bands after moving to Roanoke in her teenage years, her musical career really took off in her 40s, after her son convinced her to pursue singing again. What follows is a harrowing tale of music’s power to inspire and heal, as Marie escaped an abusive marriage with performing as a source of strength and conviction. (“Because of the music, I was able to speak up and defend myself and be my own advocate,” her official bio states.) After achieving a full-time career in music, she decided to use her considerable talents to help others, with a stage show designed to facilitate recovery from abusive situations, and a series of vocal therapy group sessions called SLAM! 2019 will mark 50 years of jazz at the Basin St. Lounge, located in in Old Town Alexandria as part of Two Nineteen Restaurant, named after the eatery’s address near the Potomac River on charming King Street. The lounge hosts live performances nightly, with a massive whiskey list, selected cigars, and talented jazz players from around the world. Nightly jazz can also be found at Laporta’s Restaurant, located about a mile west of the Basin St. Lounge, on Duke Street. Laporta’s has a 20-year history of providing excellent jazz — local and otherwise — with regular performances by singers like Sharon Clark, Patrice Ferris and Ester Haynes, and stylistic variety from Dixieland to fusion and beyond. Best of all? Performances start early, so you can listen while you eat. Don Pullen had a prolific career playing keys both as a sideman and as a band leader, despite the fact that he’d originally planned on going into medicine. Not long after he left his home in Roanoke for Johnson C. Smith University in North Carolina, Pullen changed course and committed to music, exploring free jazz in Chicago and New York en route to a variety of playing opportunities — a duo with percussionist Milford Graves, as backup for singers like Jimmy Rushing and Nina Simone, a short stint with Art Blakey’s Jazz Messengers, and three studio albums with legendary bassist Charles Mingus. A variety opportunities to lead, compose, and collaborate followed, with his later years spent exploring global musical interconnectedness with his African Brazilian Connection. His story may have started in Roanoke, but Pullen found in a musical landscape that was truly boundless. The mission of the Jefferson Center in Roanoke, with its 1920s-styled Shaftman Performance Hall, is to provide “access to inspirational performing arts experiences,” and it does so, in part, thanks to its notable jazz programming. From its headlining Jazz Series, which has hosted performances by the Bad Plus, Branford Marsalis, and Dianne Reeves, to its Jazz Club, which recently featured Ranky Tanky, the exciting group shining a new light on the blend of sounds that comes from the Gullah culture and America’s southeastern Sea Island region. Whether they’re enjoying a new take on traditional style or the biggest names in jazz, Shaftman Performance Hall audiences have a great deal to look forward to each year thanks to the Jefferson Center. The post Jazz in Virginia: A Who, What, Where Sampler appeared first on Virginia’s Travel Blog.